Bagrak, the innovative way to keep your shopping where it should be in your boot. Gone are the days of broken bottles and squashed fruit. 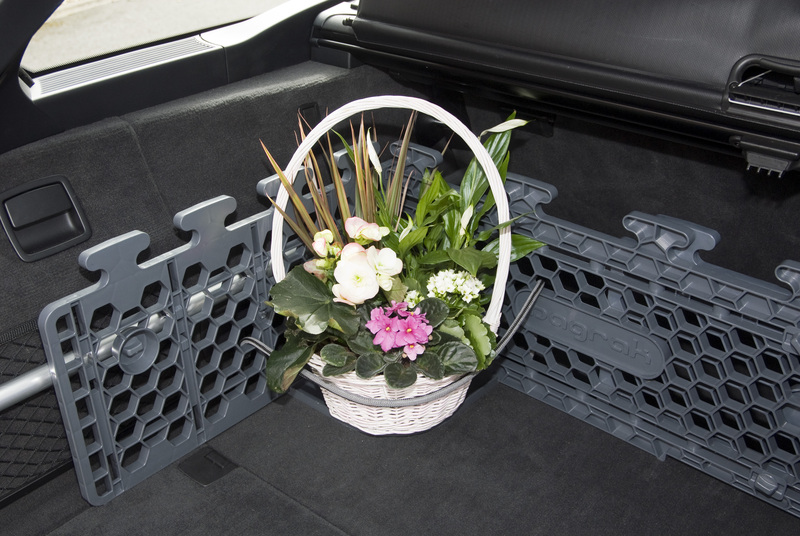 Keep your shopping safe and intact with Bagrak, the perfect car boot organiser. Keeping your valuables safe in the boot of your car is vital to keep them out of thieves hands but what about when you jump in and start your journey? 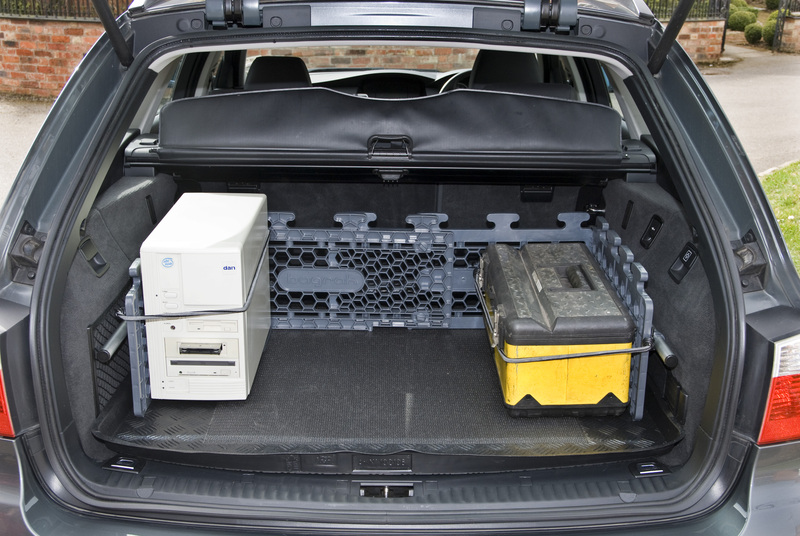 Do you want your laptop or other fragile possessions flying around the boot? We are guessing no. 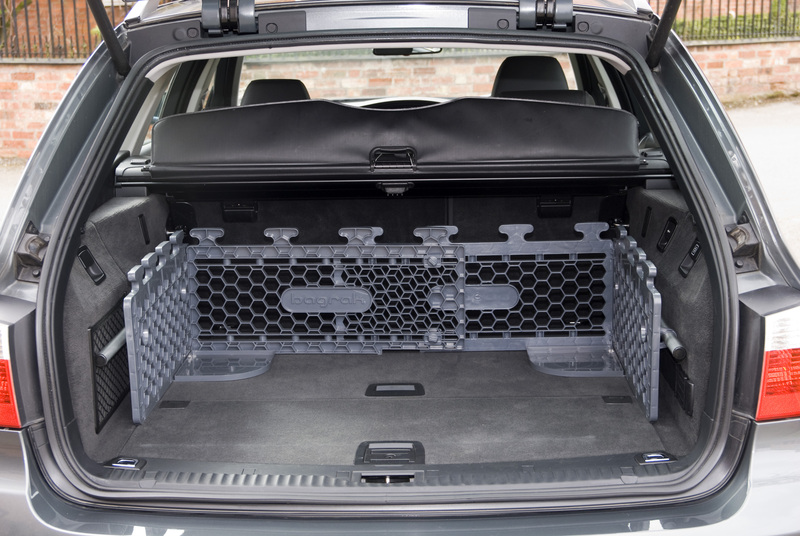 With Bagrak you can be rest assured that your valuables are safe in the boot of your car regardless whether you are in a rally or doing the weekly shop. 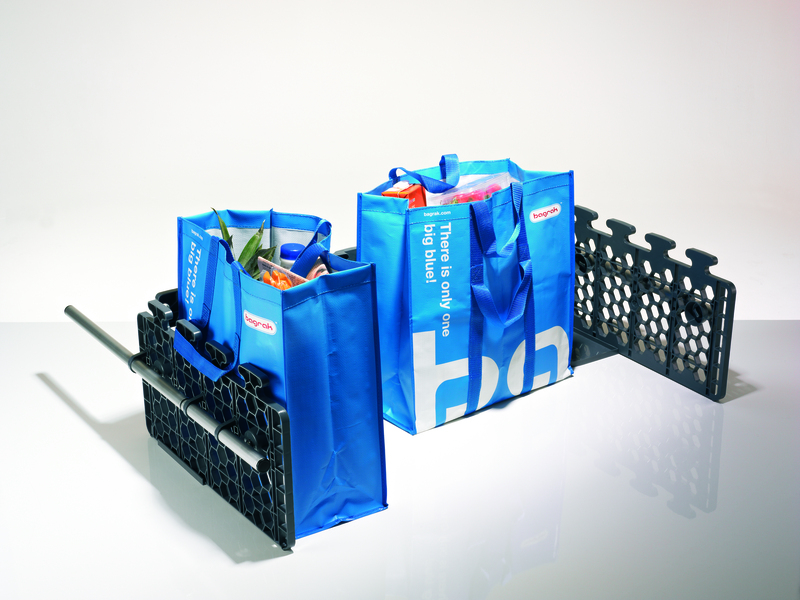 Help save the planet with Bagrak’s Big Blue Bags. Help keep those plastic bags out of the landfill and keep those 5p’s in your pocket with our reuseable bags. 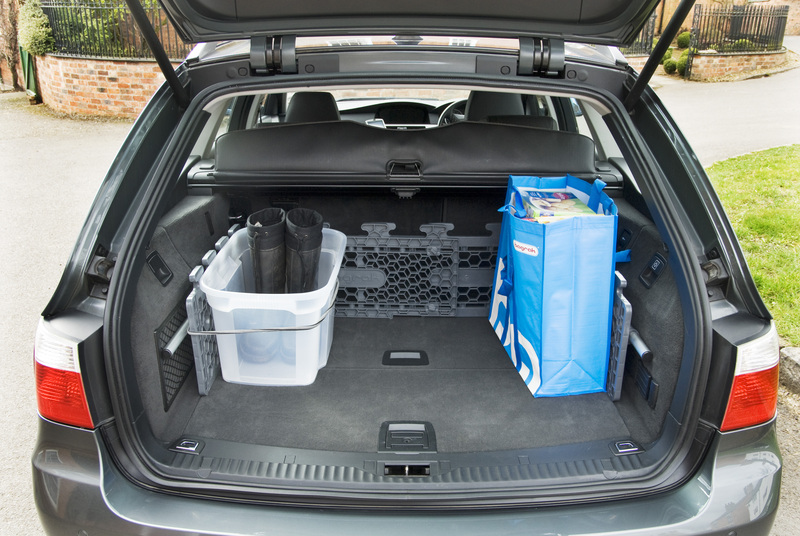 The Bagrak keeps your boot 100% fully functional and does not limit your boot’s space in any way. You can still fit your suitcases, golf clubs, dogs and any other object you normally carry inside your boot while using the Bagrak. Okay great but how much will a Bagrak and Big Blue Bags cost me? Trade Enquiries: We want to work with you! Could you see your logo on our bags as they help shoppers go about their weekly shop or on the bagrak as shoppers open and close their boots? Well we would love to make that happen. Get in touch with us today and we can get the ball rolling! “Best investment ever, a little treasure. I always had the problem of shopping flying round the boot and getting items home damaged (including that gateaux which was to die for in the shop, not so great on floor of my car!!). Also my work laptop was always put behind the drivers seat in the footwell again to avoid it flying round the boot and being damaged.” Read the full review here. No it is free standing! Yes providing it complies with our maximum/ minimum measurements. Will Bagrak accept other types of bags? Yes most other types of bags, brief cases, laptops, cartons, paint tins, take away meals etc. can be attached to Bagrak by either their own handles, bungee cord or rope cordage. The attachment points are either the ‘cleat’ shaped hooks on the top edge or to the lattice holed Bagrak walls. Tins of approximately 2.5 litres will fit into the recess formed in the corner pieces and ‘tied in’ across the right angled corners. What if I suddenly want to put large suitcases or a golf bag into my boot?